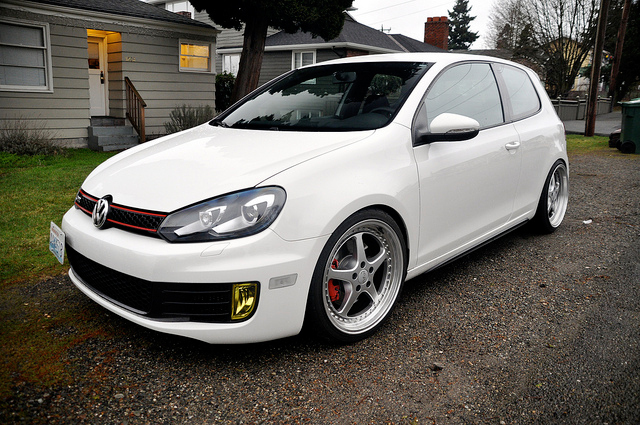 Add some style and get rid of that stock reflector with some VW MK6 Clear or Smoked Reflectors. 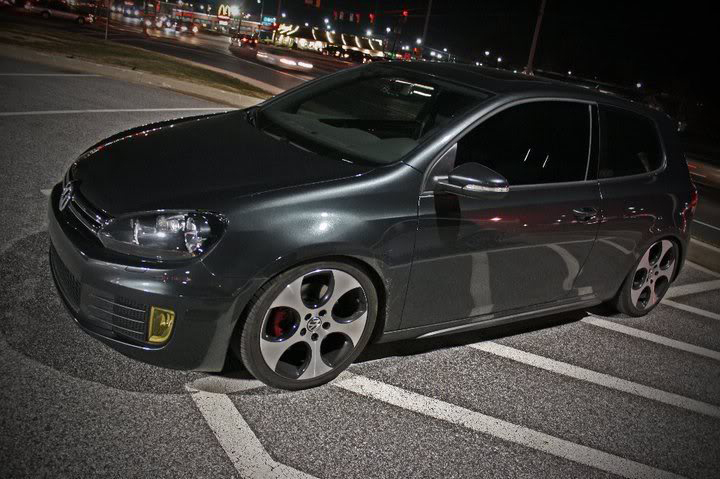 These VW MK6 Clear/Smoked Bumper Reflectors replace the stock amber reflectors and add some stand out style. 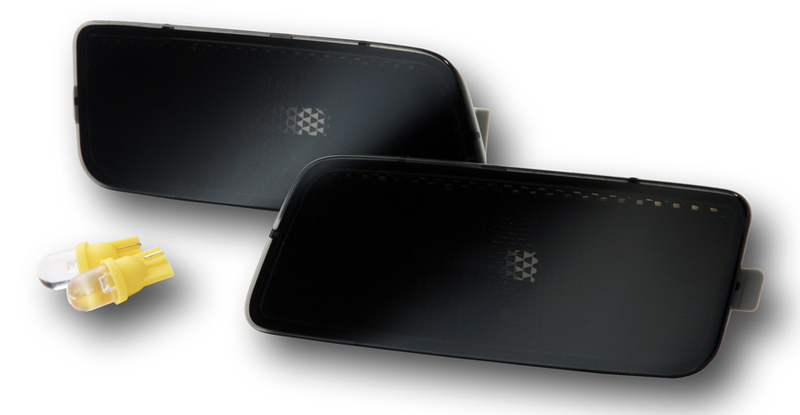 Call us today at 714-582-3330 to order your MK6 Clear/Smoked Bumper Reflectors or to speak with one of our Modification Experts if you have any questions. If you are located in the Southern California area (or are in need of a road trip destination), we can install the VW MK6 GTI Bumper Reflectors for you! Love the look and they fit just like oem reflectors thanks modbargains.